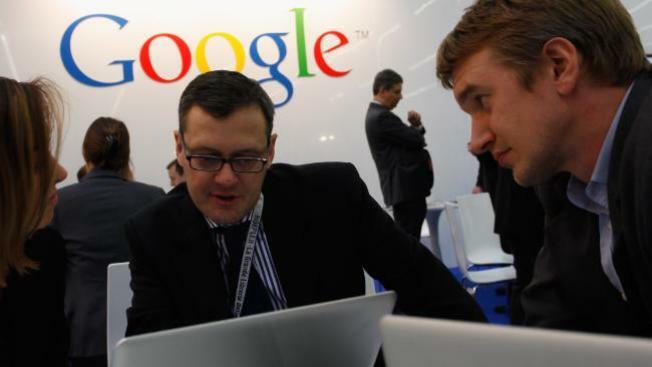 A new survey shows that more people rely on Google for their news than traditional news sites. The survey of 27,000 was conducted by public relations company Edelman and will be shared at the World Economic Forum in Davos later this week, according to Quartz. Online search engines are relied on for finding news, but younger Internet users use them more often. According to the survey, 62 percent of respondents trusted traditional media, while 64 percent trusted search engines for their news. In 2014, 65 percent trusted traditional media, so the number has dropped. Getting an at-a-glance look at a wide range of stories deemed relevant by a search-engine algorithm—be they from traditional news outlets, blogs, advertisements, and much else besides—is more comforting to the curious reader, it seems, than simply pulling up a single news outlet’s site (or indeed picking up a newspaper or turning on the TV). Traditional media (62 percent) is still trusted more than social media (48 percent), but social media sites can drive a lot of traffic and they are often popular sites. The survey shows that more people are lacking site loyalty, with the exception of their favorite aggregator. Unless media sites can aggregate as well or better, they will lose out to search engines.